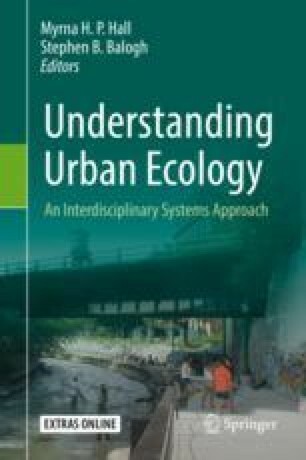 This chapter provides an overview of the local and distant impacts of urban food consumption, introduces the concept of food deserts in cities (lack of access to healthy food), and describes efforts to improve the sustainability and resilience of urban food systems to extreme events and supply disruptions. The online version of this chapter ( https://doi.org/10.1007/978-3-030-11259-2_14) contains supplementary material, which is available to authorized users. I would like to thank Kate Mulvaney, Nate Merrill, and Laura Erban for their review and suggestions which greatly improved this chapter. The views expressed in this chapter are those of the author and do not necessarily reflect the views or policies of the US Environmental Protection Agency.